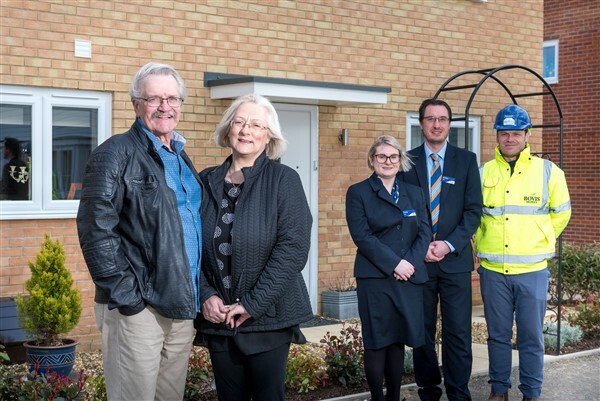 Chere and Arthur Goddard’s love of new-builds led them to Wymondham, where they discovered Bovis Homes’ popular Birch Gate location. 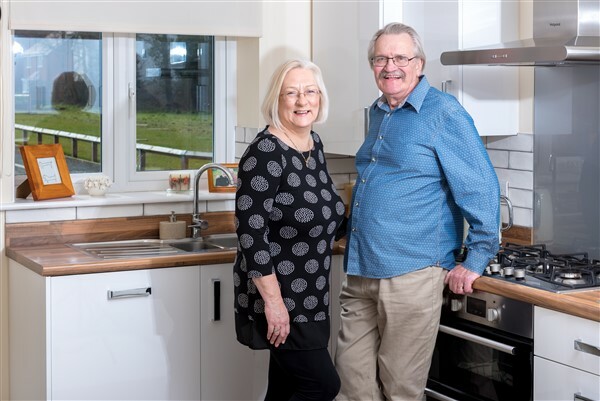 Living in a large five-bedroom home in nearby Costessey, Chere and Arthur wanted to downsize, but were keen to remain within the area to stay close to their family. Sales advisors, James and Katie, guided Chere and Arthur through each step of the buying process and were on hand to ensure they had a smooth journey. The couple quickly settled into their home after moving at the end of the year, and its expert design has fitted seamlessly with their lifestyle. “When we first saw the Buxton house type, we knew it would be just perfect for us,” says Chere. “It’s got a great layout and is just a really well-thought-out home. There are four bedrooms – so we’ve turned one bedroom into a study for Arthur, there’s a room for our grandchildren when they come to stay, and then we’ve also got a guest bedroom. 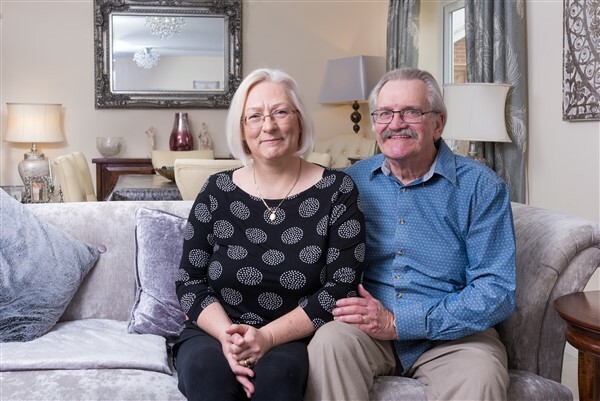 An easy travel route between Wymondham and Norwich was another important factor for the Goddards when searching for their new home, with the retired couple taking on regular babysitting duties. “We look after our two granddaughters a few times a week, so it’s great that we can easily jump onto the A11 to get into the city to where they live,” says Chere.